Product prices and availability are accurate as of 2019-03-10 20:08:44 EDT and are subject to change. Any price and availability information displayed on http://www.amazon.com/ at the time of purchase will apply to the purchase of this product. 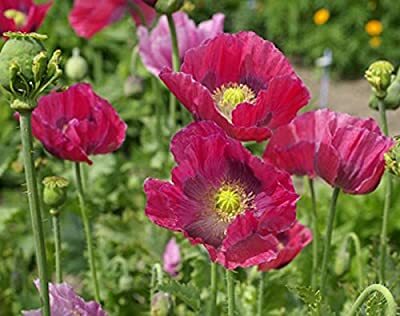 Somniferum Poppies are native to Asia. 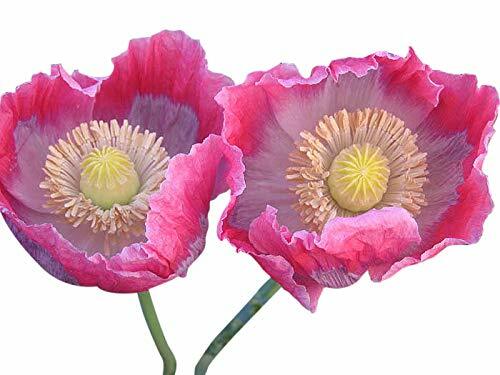 Sow seeds directly as poppies do not transplant easily. Plant in full sun and in poor to moderate, well drained, soils. Poppies are drought tolerant and generally reseed well.